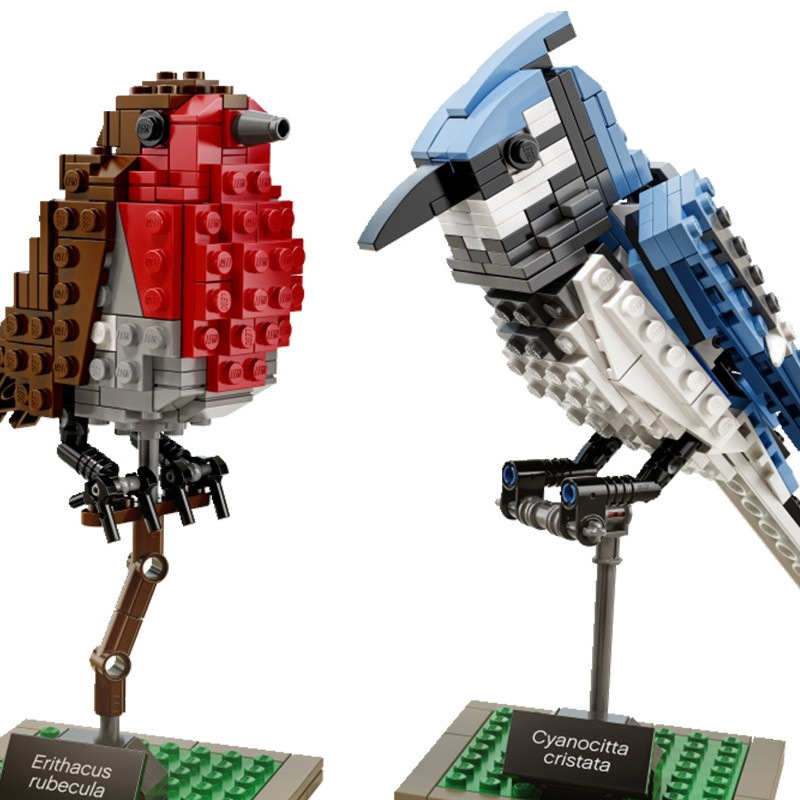 Ornithological LEGO master Tom Poulsom created amazing and wonderful British bird and tropical birds series. 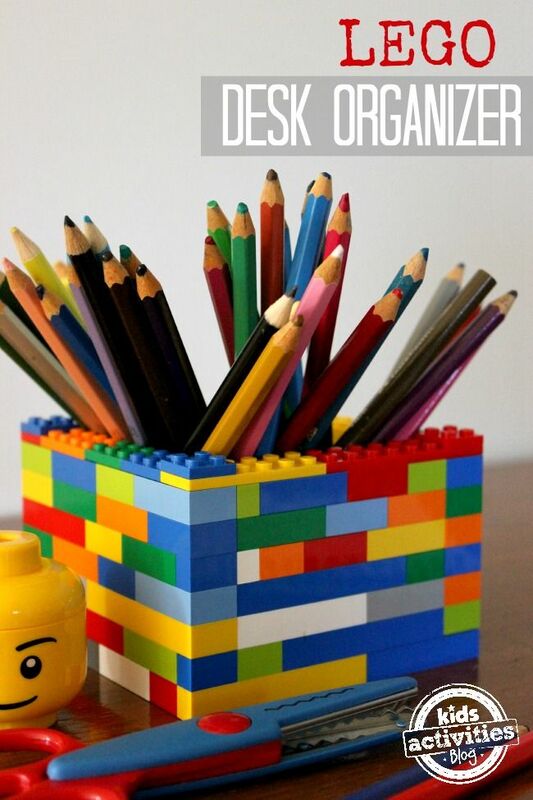 Poulsom submitted his concept to LEGO Ideas, and enough people voted to turn the birds into an official kit. 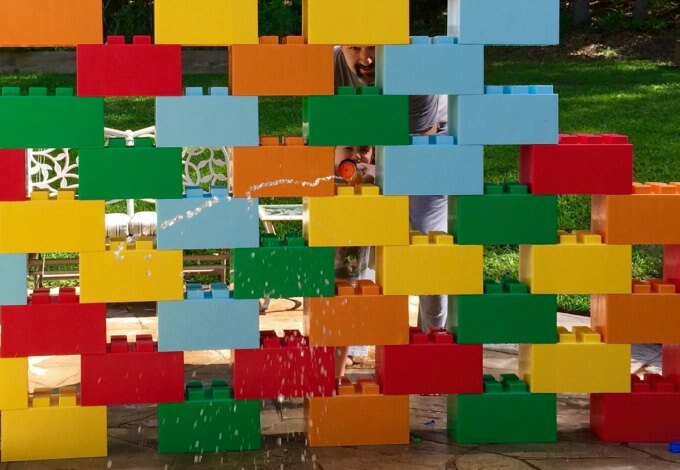 The Lego ideas – you can truly built anything!